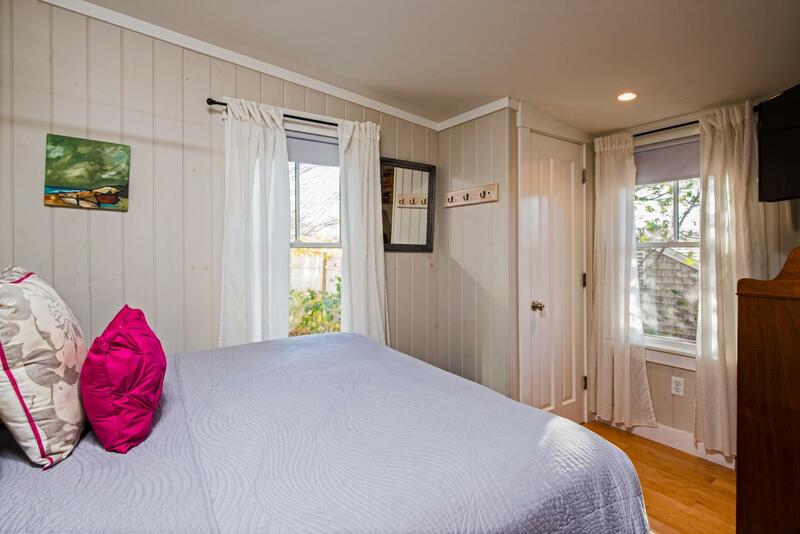 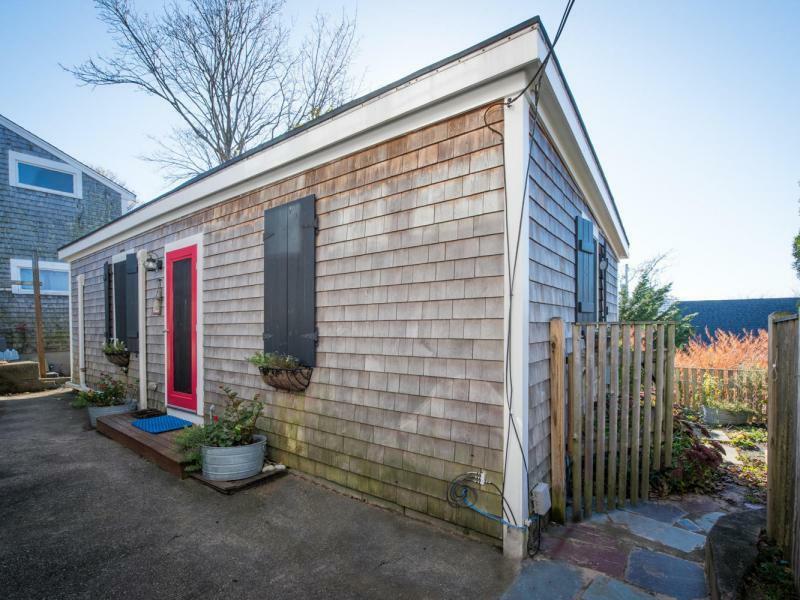 Free Standing Cottage – Private, quiet, tastefully updated, and walking distance to everything! 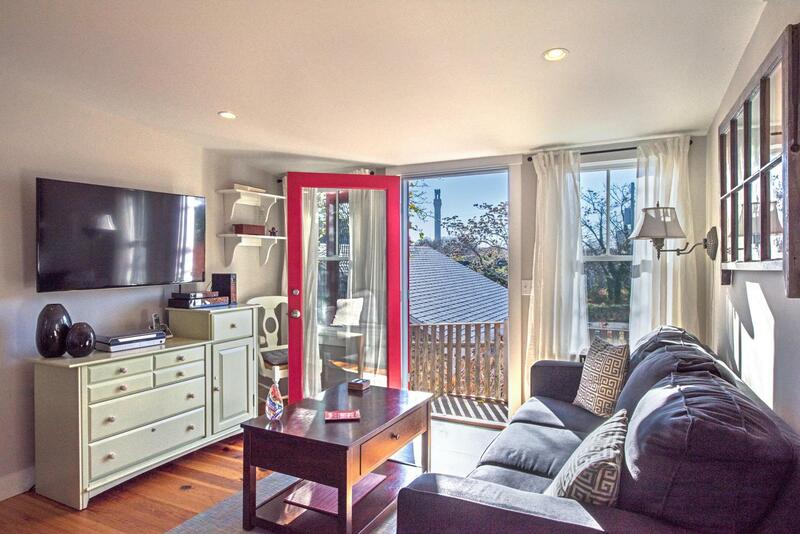 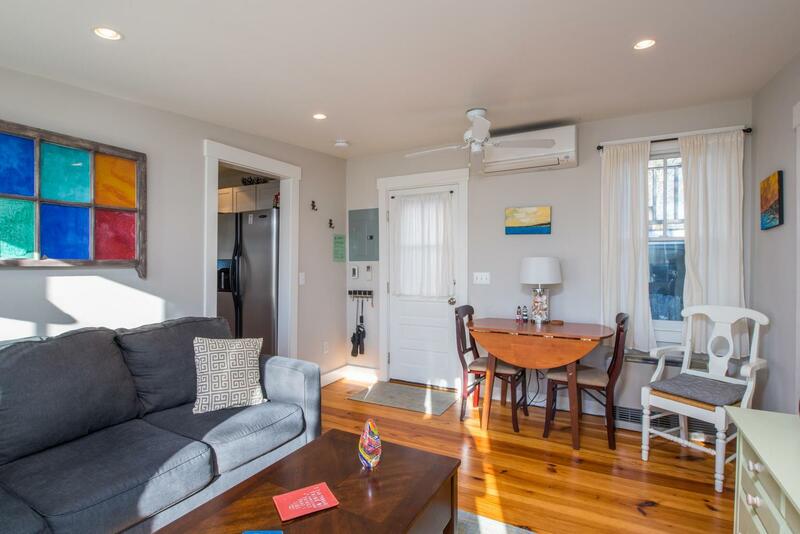 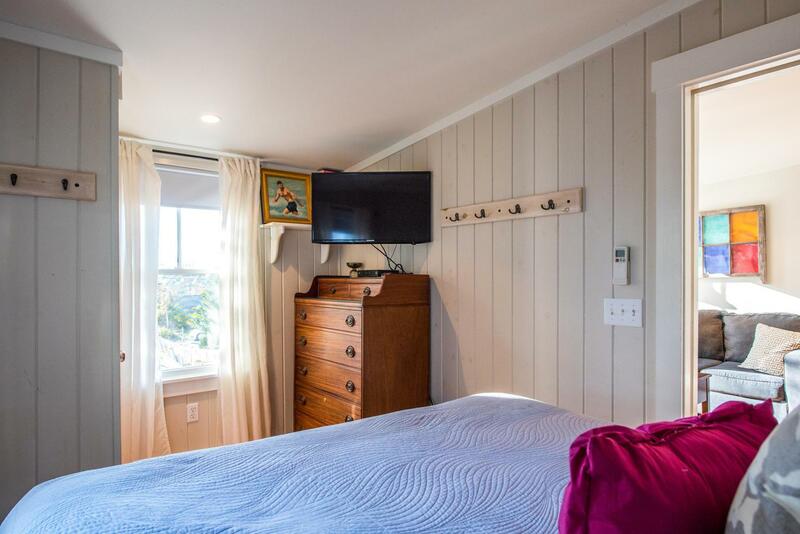 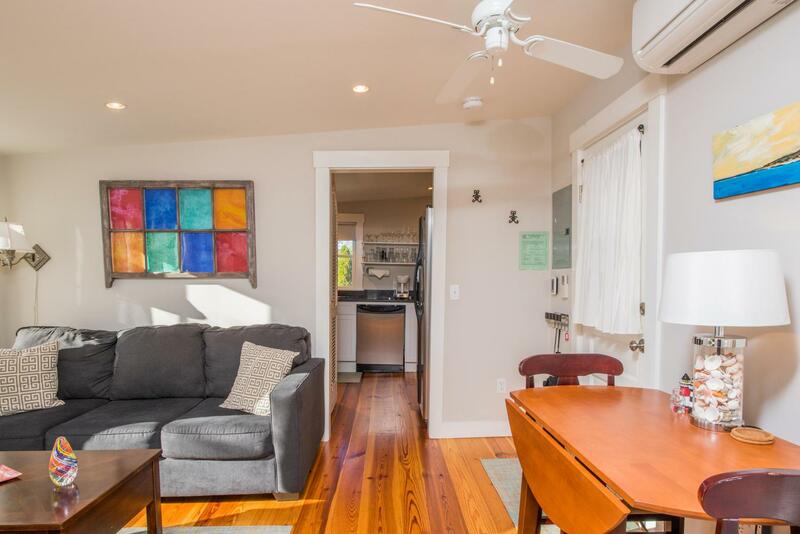 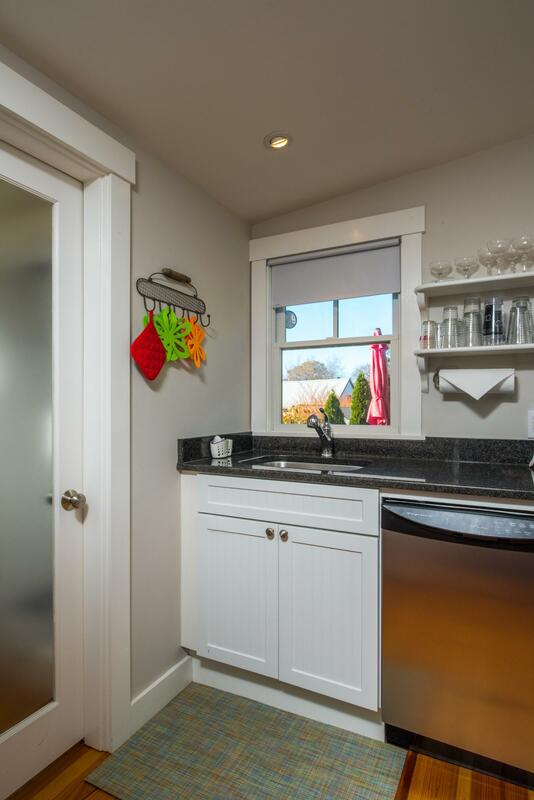 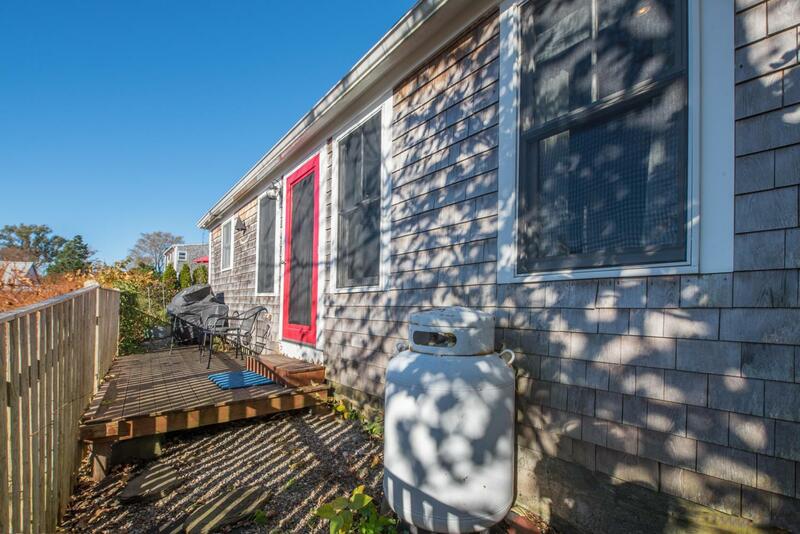 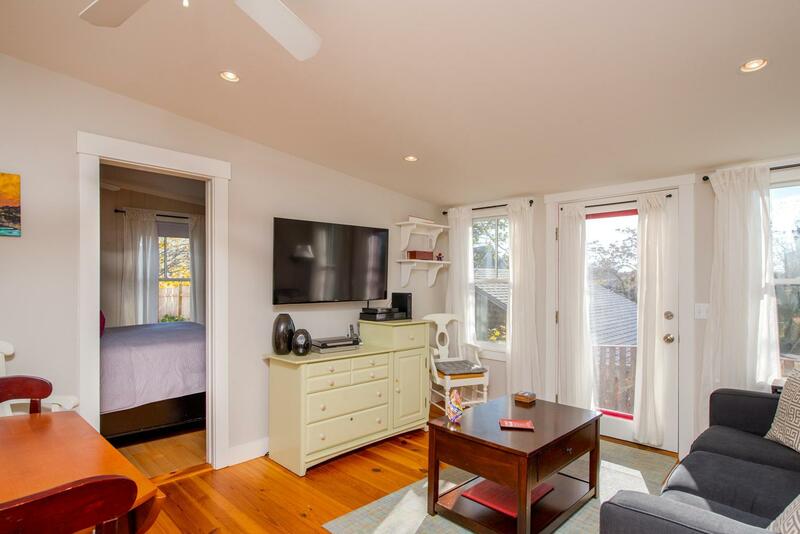 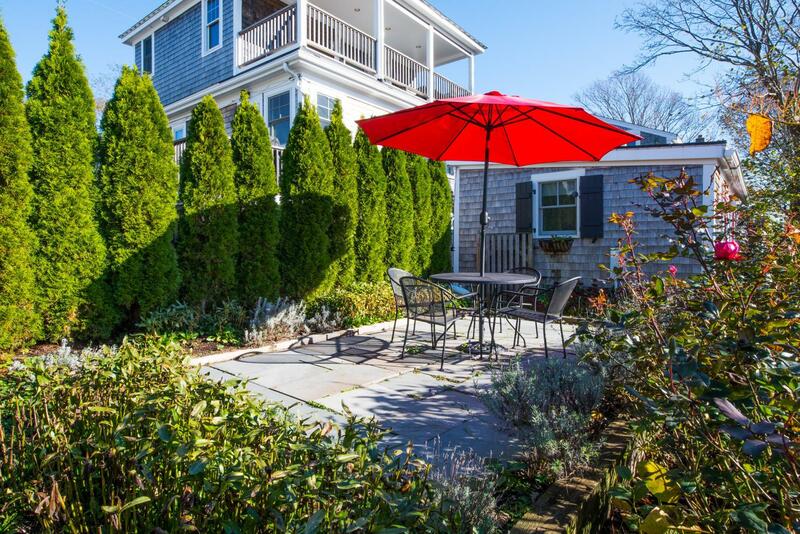 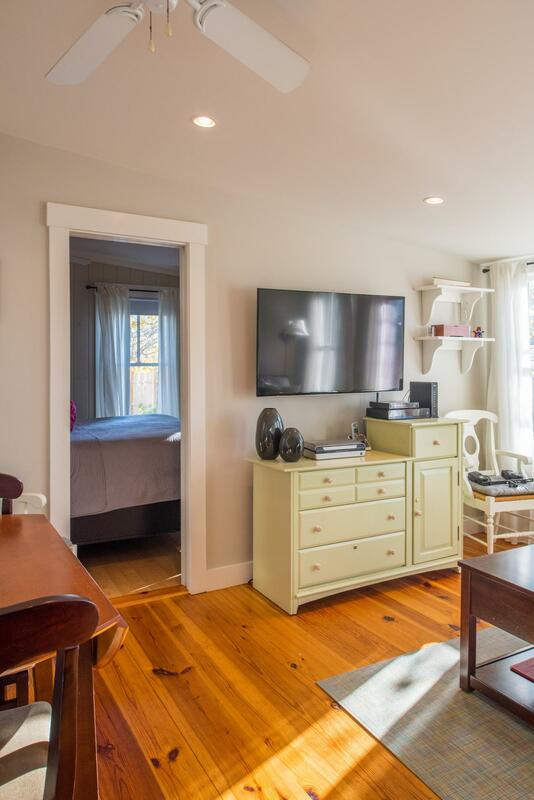 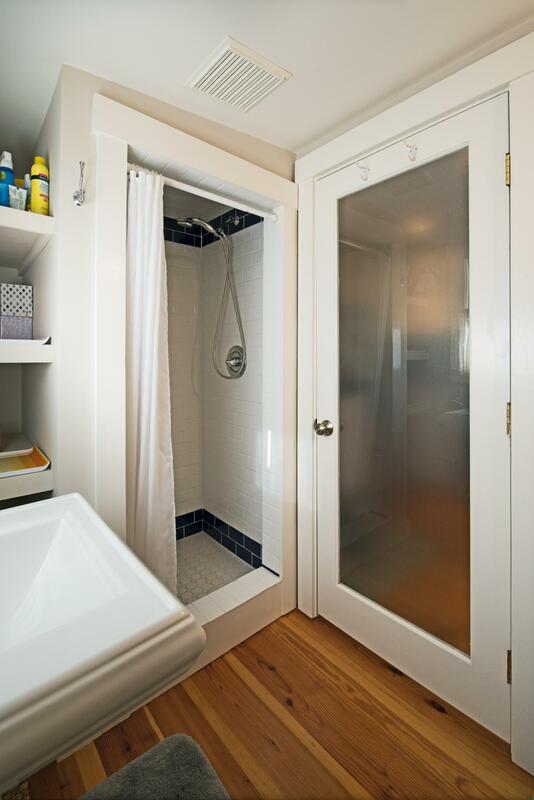 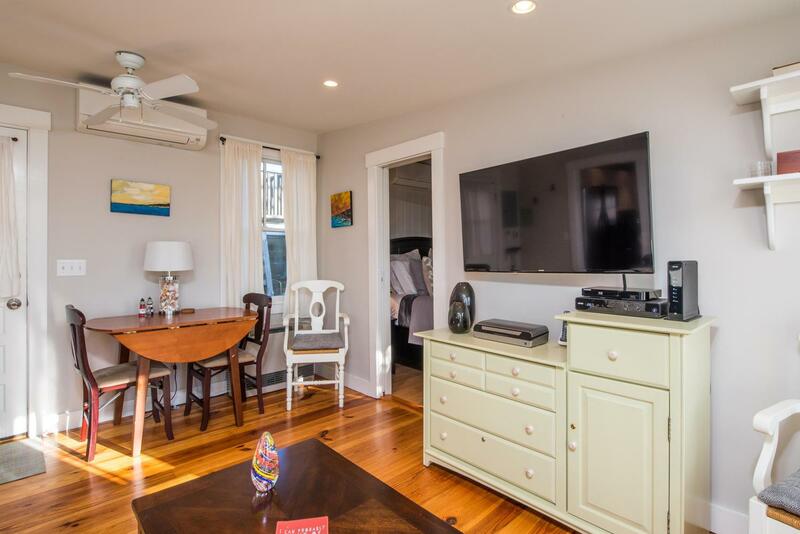 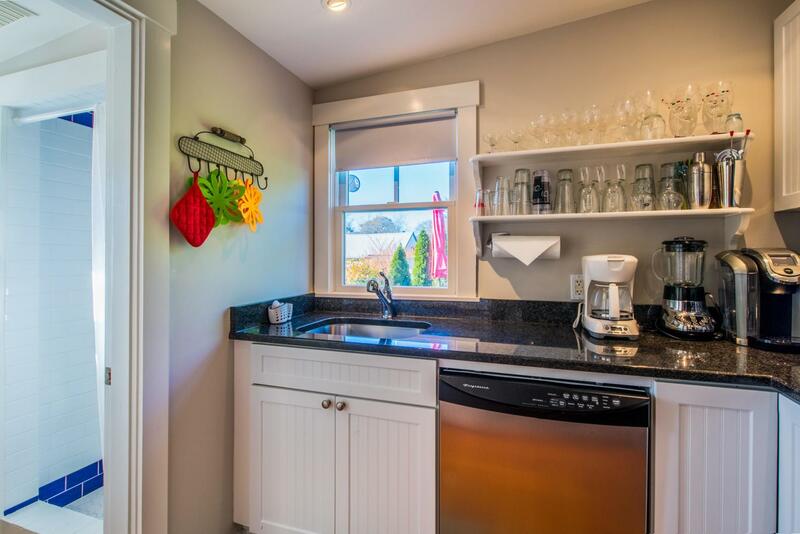 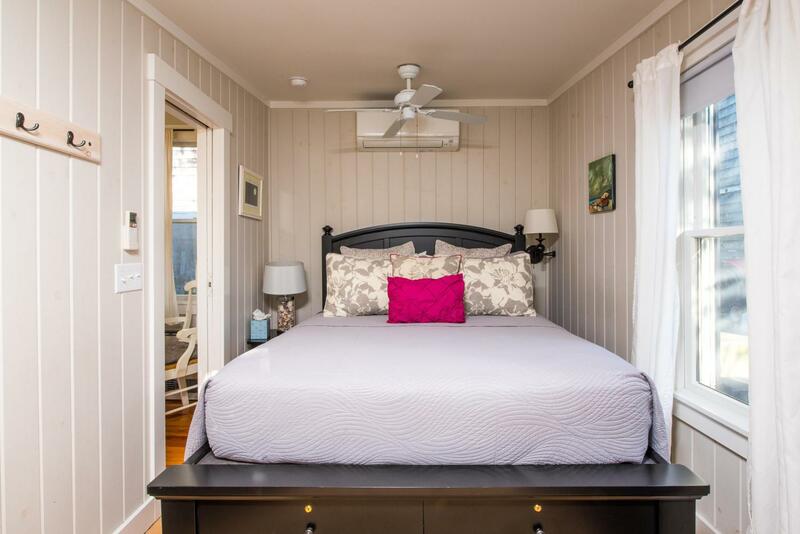 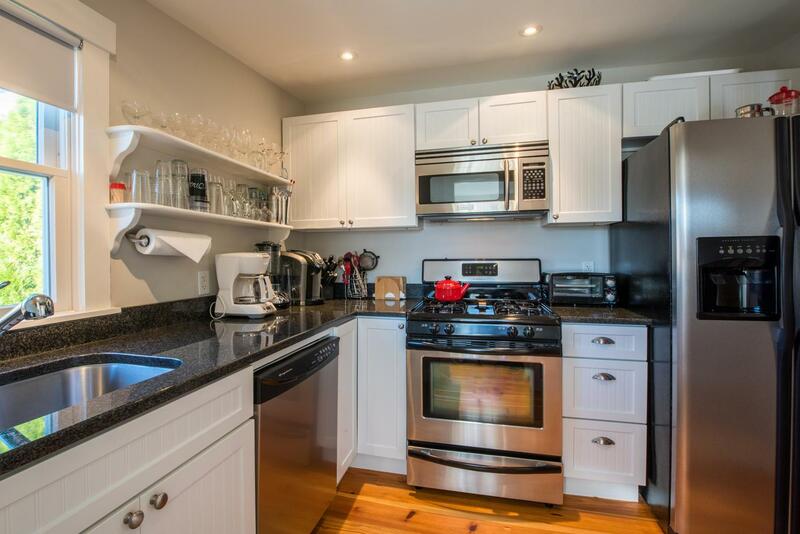 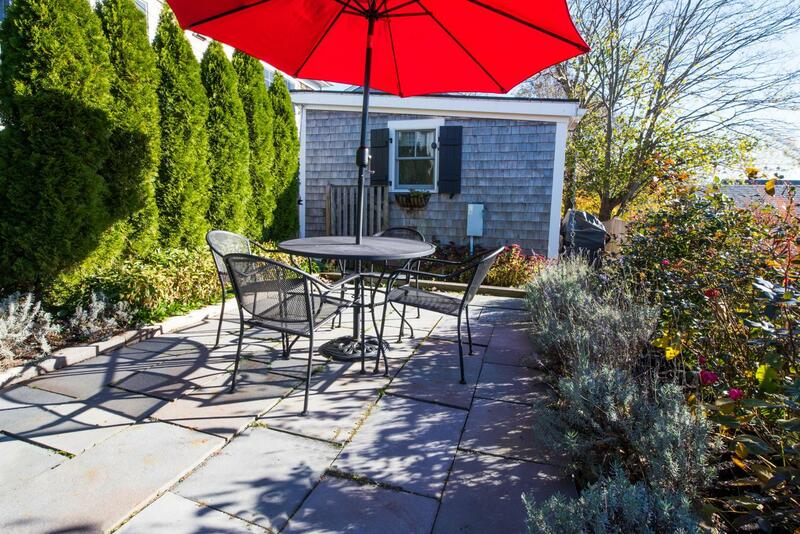 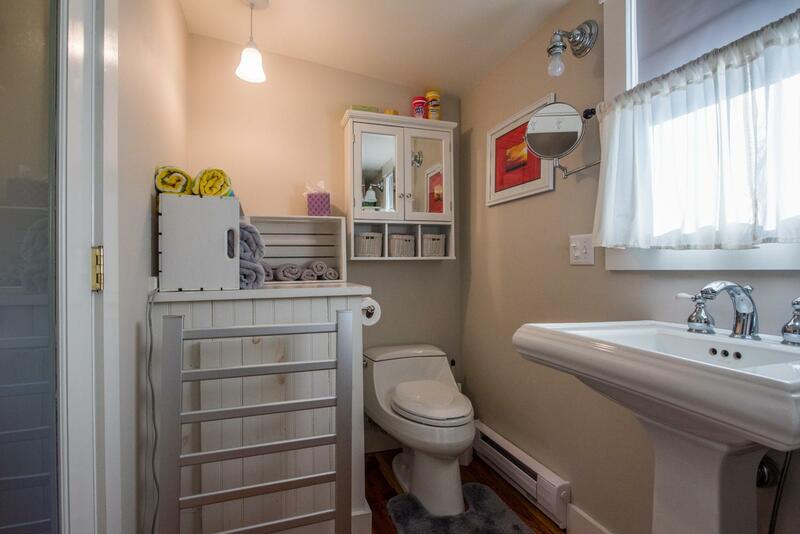 Located in the near East End this home is a 5-minute walk to Commercial St and the Bay beach. 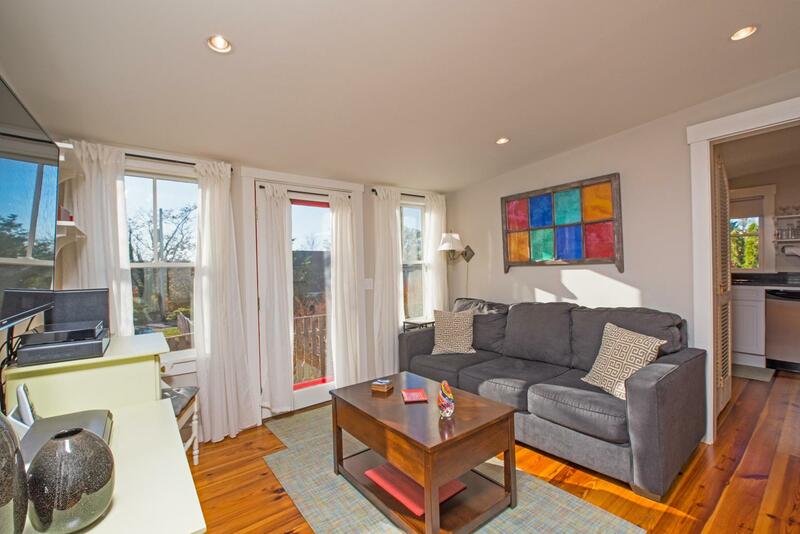 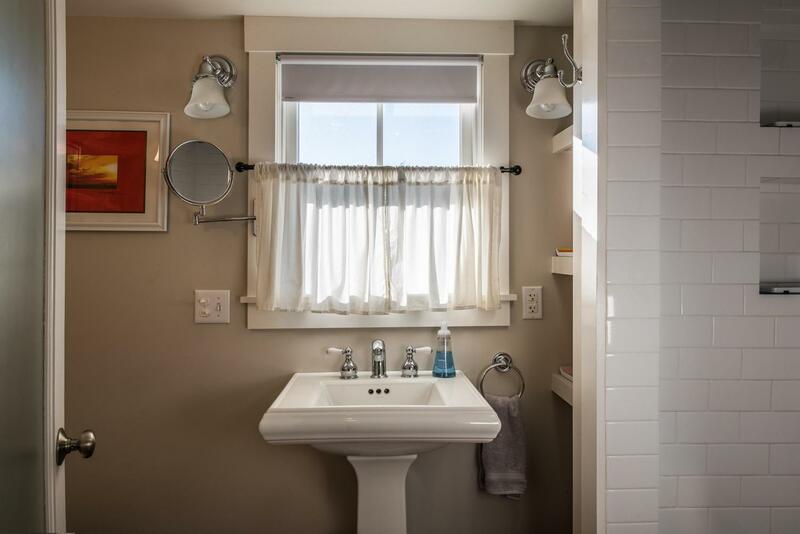 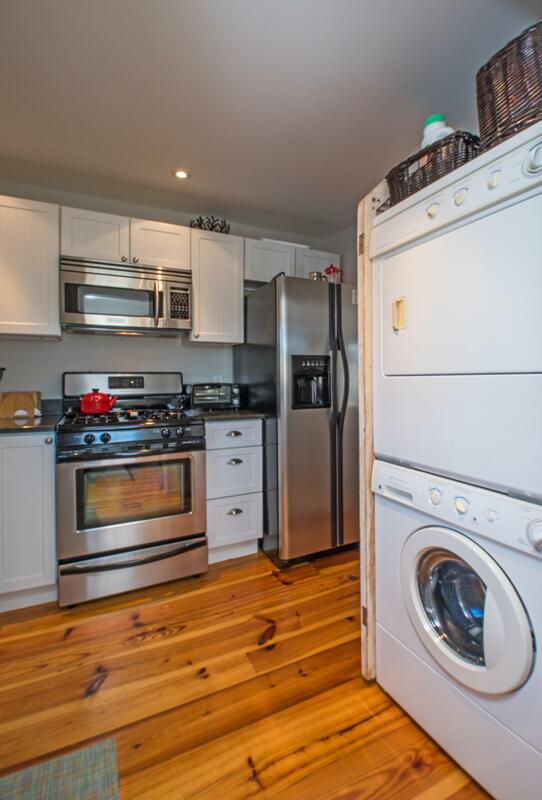 Interior finishes include hardwood floors, kitchen with granite counter tops, full size SS appliances, updated bathroom with custom tiled shower, in unit washer and dryer, and split system AC. 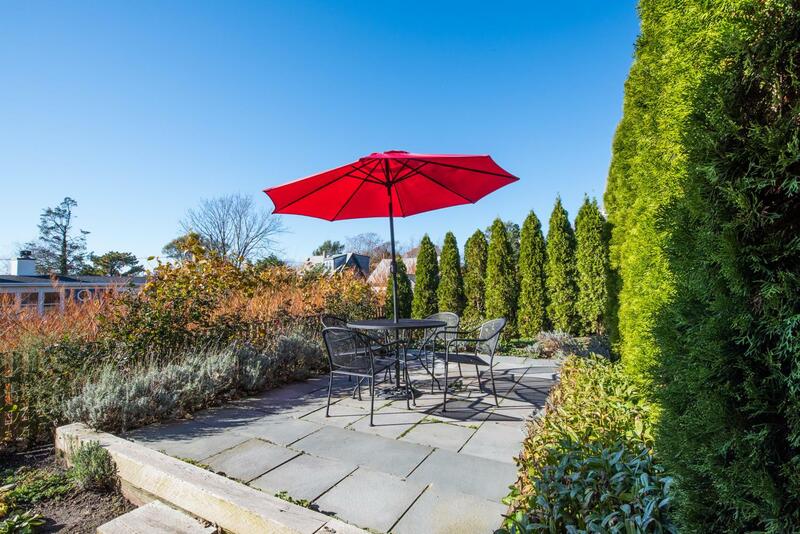 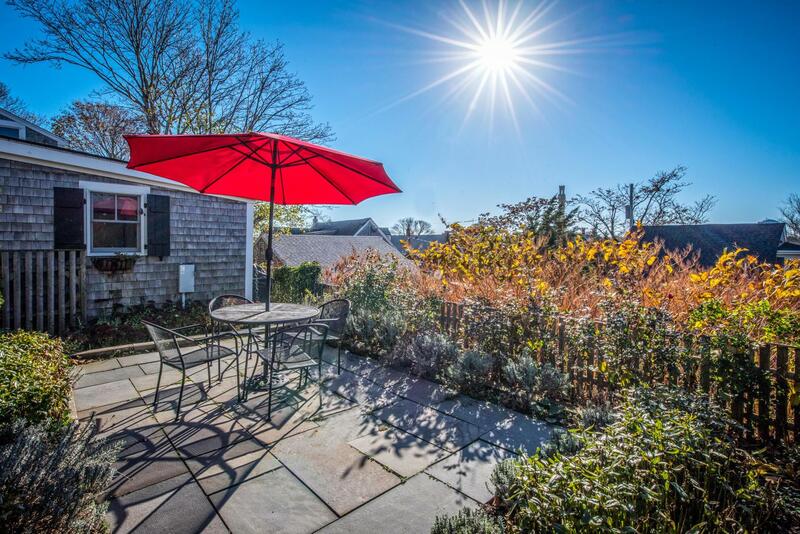 There is a large exclusive use outdoor patio, which is fenced and surrounded by lovely landscaping, making it a great place to entertain and enjoy views of the Pilgrim Monument. 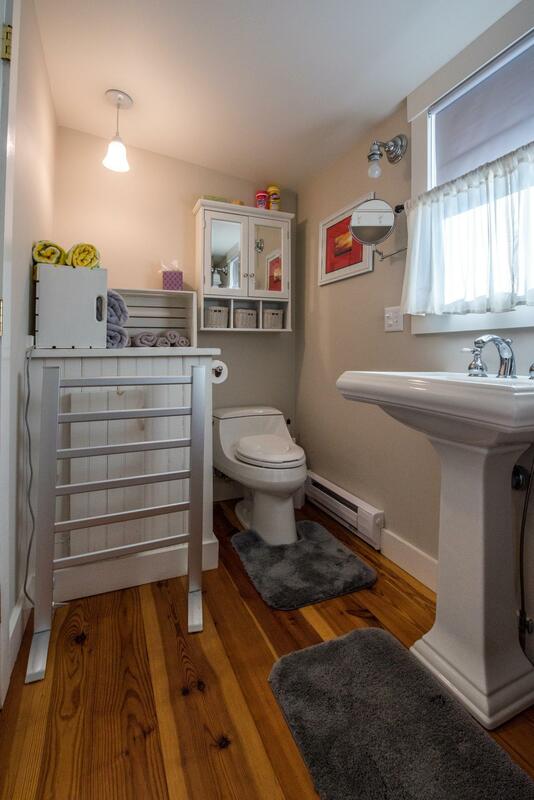 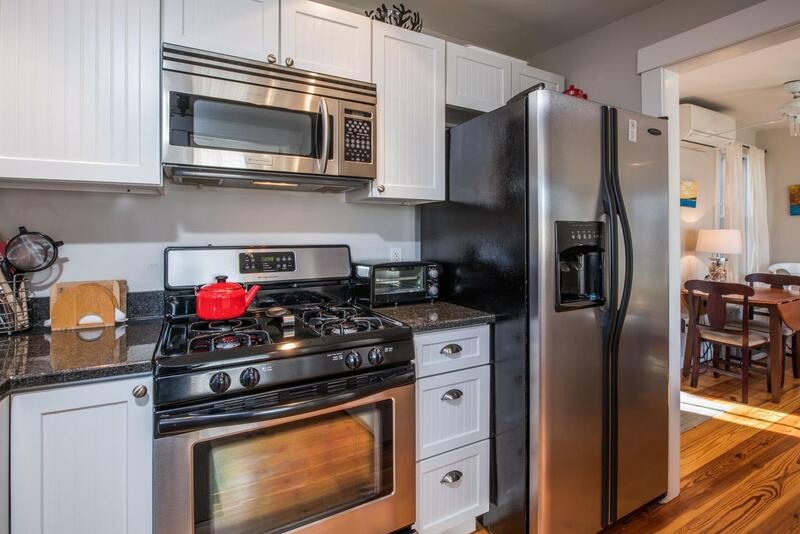 Offered turnkey, this home is meticulously maintained, has a very strong rental history, allows pets for owners, and has parking for one car.